The Dr Jart+ Ceramidin Cream claims to strengthen the skin barrier helping to protect and retain hydration and in doing so, relieving dryness and repairing damaged skin. A whole collection of moisturising and barrier enforcing ingredients are included in the formulation of this iconic cream. Bifida Ferment Lysate is the resultant yeast obtained by the fermentation of Bifida which strengthens the skin barrier. It displays soothing properties, able to reduce inflammation and redness whilst also improving hydration and skin elasticity. Ceramides are vital to healthy skin because they restore natural lipids lost due to environmental factors. Their water-retention capacity and moisture barrier strengthening provide skin replenishing and restoring benefits. 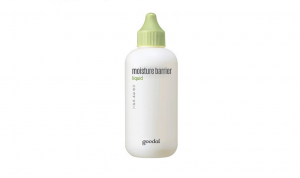 Humectants on the other hand, draw moisture from the air into the skin and are strongly represented by Glycerin. Adding support to more prominent humectants, Butylene Glycol additionally assists to increase the penetration of other ingredients and hence boost their effectiveness. 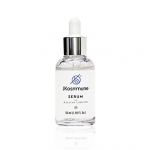 The formula is also rich in Emollients that help to keep skin hydrated. They do this by locking moisture in rather than attracting it to prevent it being lost. This is done by forming an occlusive barrier on the skin surface to prevent evaporation. 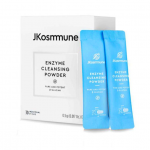 Able to improve dry and damaged skin with high fatty acid content, Hydrogenated Lecithin together with fatty alcohols/acids, Stearyl, Behenyl and Cetearyl Alcohols plus Stearic Acid, reduce flaking and restore suppleness. Also acting as a soothing and skin-restoring agent, Adenosine has proven anti-wrinkle benefits due to its ability to energize the skin’s surface, helping it to look smoother and younger. Enhancing soothing, healing, moisturising and balancing is Shea Butter, an ideal treatment for dryness. 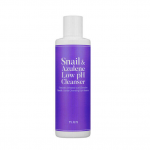 Algae Extract boosts skin hydration and conditioning for more supple and soft texture. It’s also a potent antioxidant which defends against free radicals and hence assists to prevent premature ageing. Furthermore, high essential amino acid, protein and vitamin content make it super nourishing for the skin. 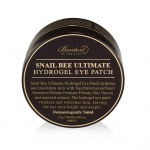 So it’s an ideal inclusion to help dry and sensitive skin types. Often coexisting in cosmetic formulations, Cetearyl Olivate and Sorbitan Olivate together present a unique natural emulsifier derived from olive oil which reduces water loss and moisturises the skin. 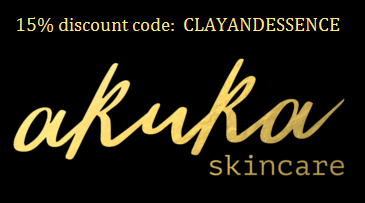 Sodium Hyaluronate and Hydrolyzed Hyaluronic Acid are two forms of Hyaluronic Acid which help to hydrate the skin through an ability to bind to water and fill the spaces between connective skin fibres. This helps to achieve a plumping effect. Vitamin B5, Panthenol, effectively penetrates the skin, able to reach into the lower layers for deep cell absorption and hence effective moisturisation. A whole host of botanical extracts boost the product’s antioxidant and calming strength. 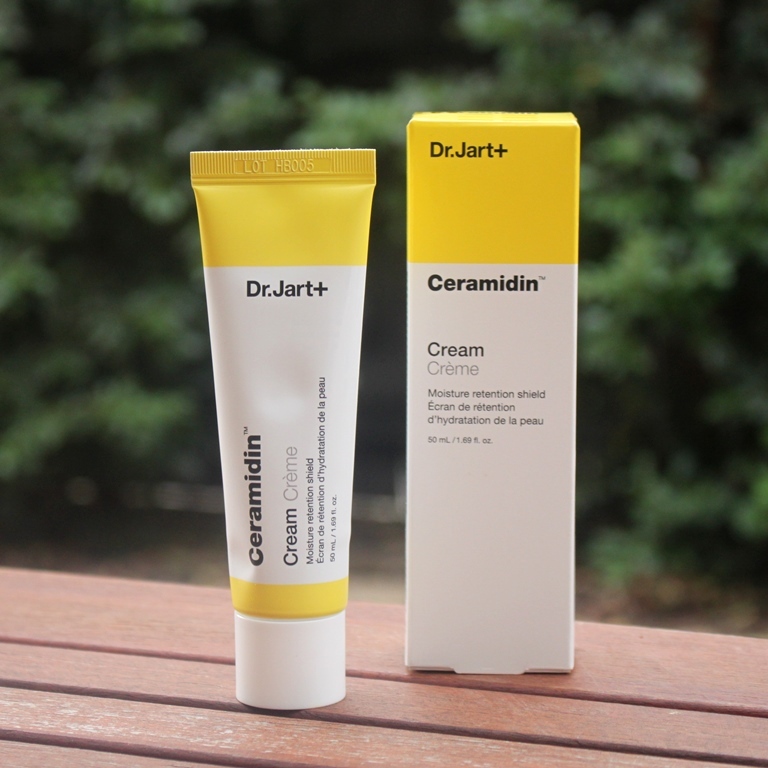 The Dr Jart Ceramidin Cream is presented in a squeeze tube with stable cap for upright storage. There’s also a handy plastic slider to assist with product flow. When new, the opening has a foil seal to retain freshness. 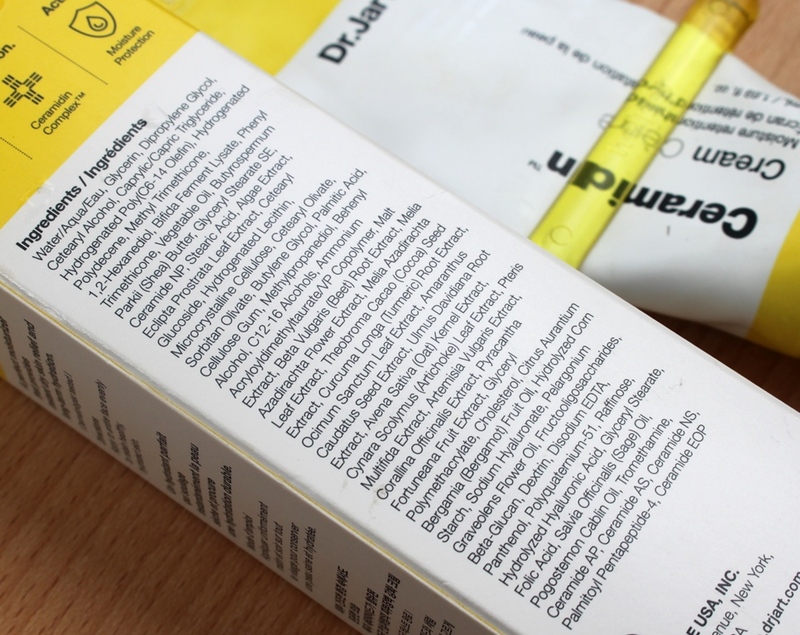 Ideal assessments are returned by both the CosDNA and EWG resources, rating the Dr Jart Ceramidin Cream a low hazard without warning flags. Apply to entire face evening morning and night. 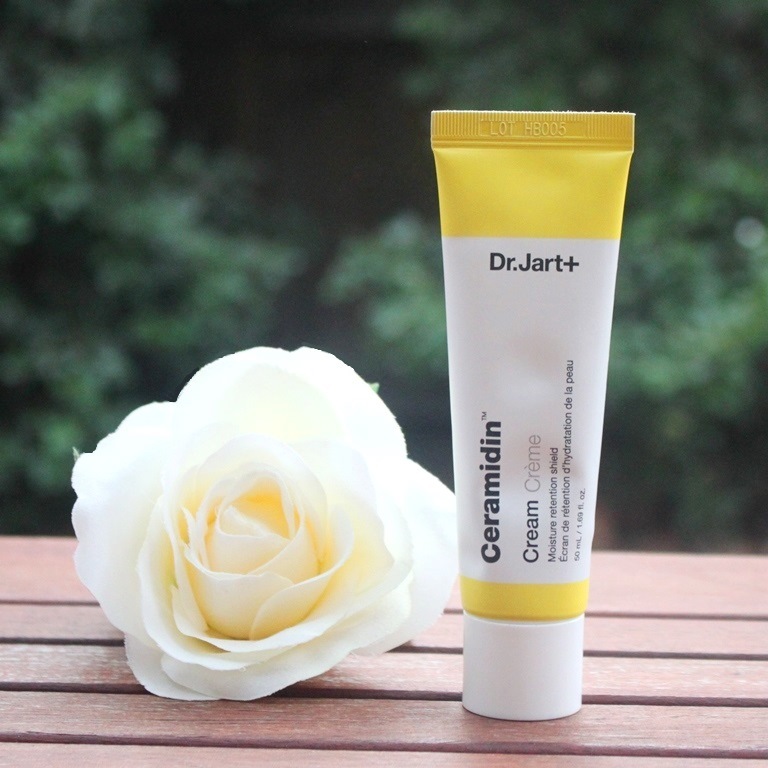 The Dr Jart Ceramidin Cream has a sweet fragrance. 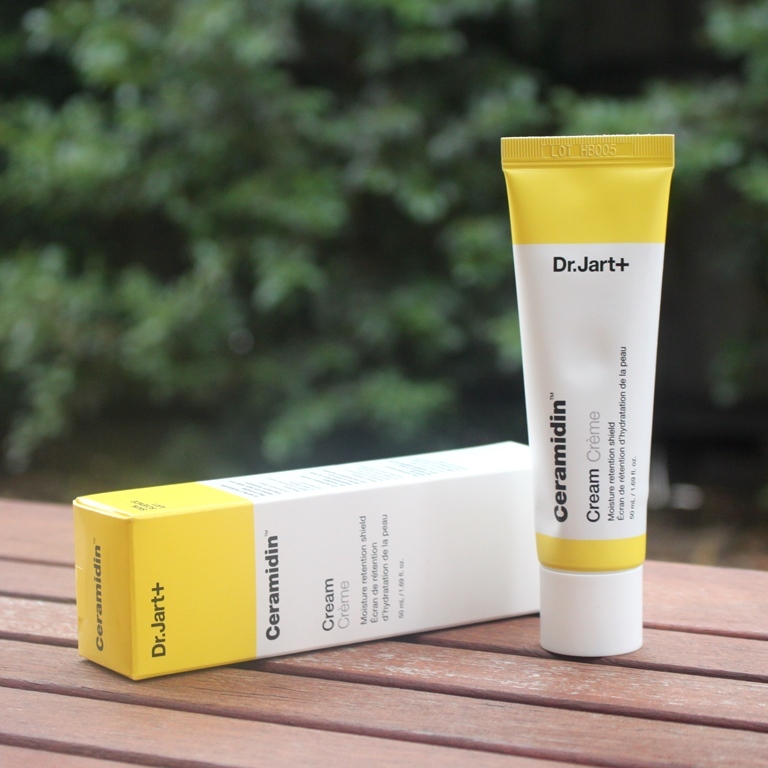 A 50ml tube of the Dr Jart Ceramidin Cream sells for around AUD$64.00. Dr. Jart+ products are available at Korean skincare boutiques. I purchased mine from Style Korean. 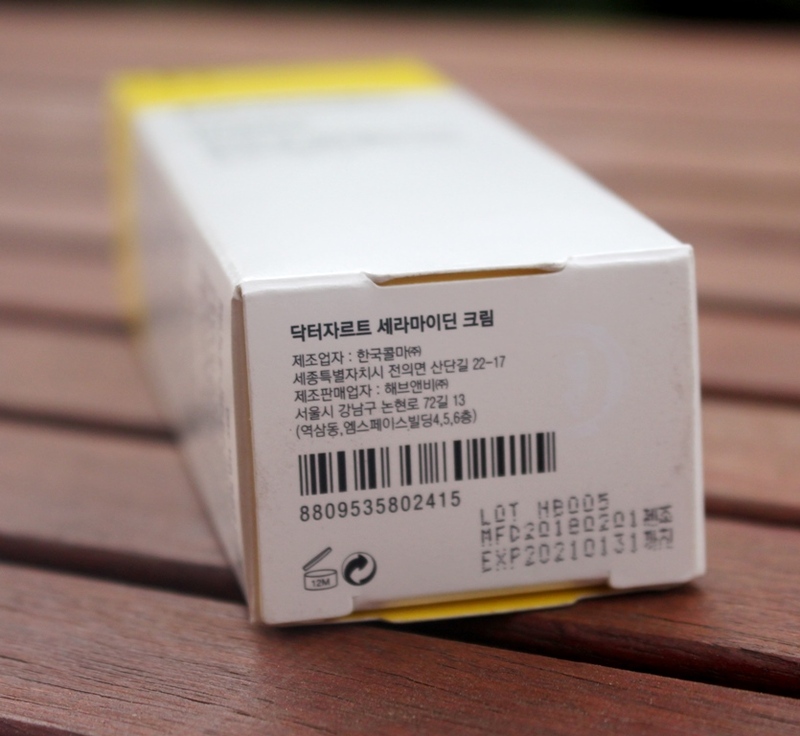 The cream has a three year shelf life and must be used within 12 months of opening. Let me start by saying that with the updated packaging comes some changes in the formula too. I have read a few reviews about its lack of scent for instance which is certainly not the case with the version I used. 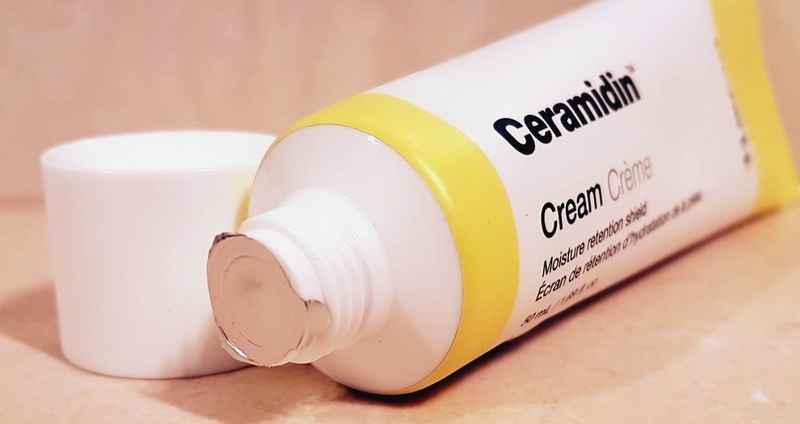 As this is my first experience with the Ceramidin cream, I can’t compare old with new. 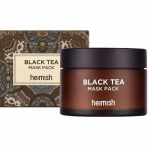 The original also contained ingredients such as aloe vera, squalane, other botanical extracts including licorice root as well as different silicones. So, in reading this review and possibly comparing with others, the version should be noted. This is the latest as at the date of publishing this post. Simple but effective, presentation is sleek with bold yellow branding assuring it is easily identifiable. The included plastic slider is really handy for pushing the cream out effectively. The product itself is quite dense and a creamy, light brown colour. It has a fairly strong scent that is not my favourite. It’s like a sweet perfume. Thankfully, it dissipates once the cream is fully applied. Although there are no added perfumes, Bergamot Oil and Turmeric Root Extract are probably included for their fragrant nature. 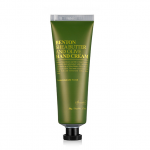 Although it is quite thick and dense, its application is silky with plenty of slip and great absorption. 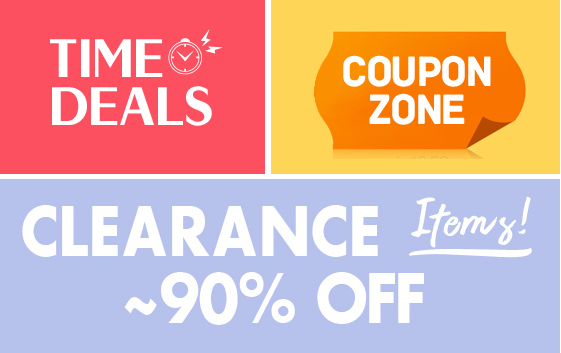 It doesn’t leave any film, greasiness or stickiness behind. It is quite luxurious to spread over the skin. I finished the entire tube, using it primarily in the evening as the last step of my routine over the winter and into the spring. 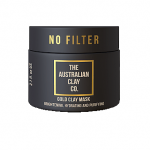 As this cream is designed mainly for dry and dehydrated skin types, I found it was a bit too rich for my combination skin during the day, however I could get away with using a light layer in the cooler weather. It would be overwhelming in summer, day or night however. As such, it was more of a sleeping pack for me than a moisturiser. I would apply a normal amount onto my face and neck every night and allow it sufficient time to dry down before going to bed. By morning, my skin would be plump, soft and well hydrated. 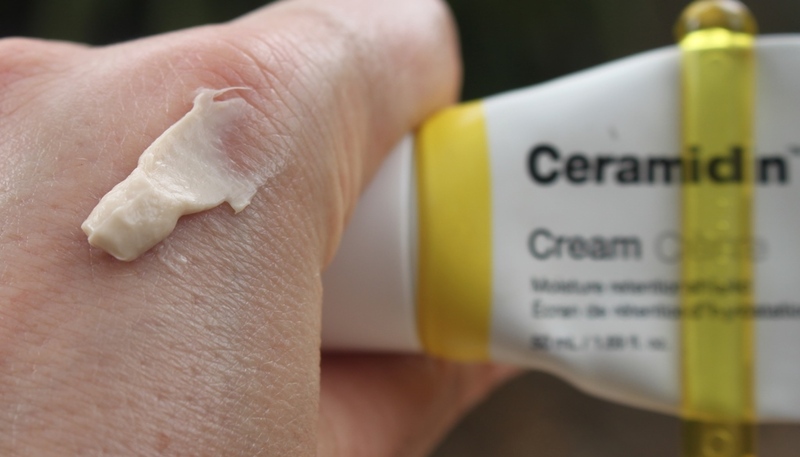 It’s true that everyone on Instagram raves about this cream. 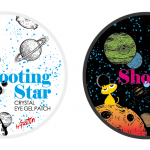 If your skin is on the oilier side, I wouldn’t bother. It will be too heavy and rich. Normal to dry skin will soak this up. 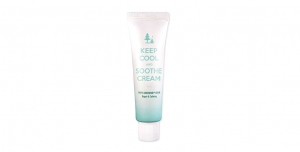 Because of its moisturising strength, it’s also a good option for maturing skin too. 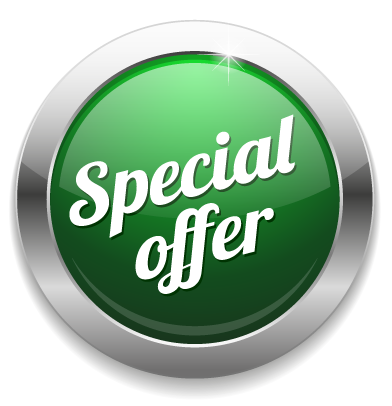 This product has a single objective and that is to reinforce the moisture barrier. 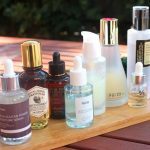 If you’re seeking additional benefits such as brightening, balancing or wrinkle control, you should either try something else, or include a serum to address these concerns in your routine. This cream has a great reputation. 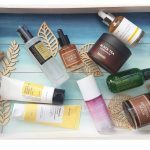 It is a saviour for many with dry or dehydrated skin. It does what it claims, reinforcing the moisture barrier and locking moisture in to help reduce dryness and flaking.